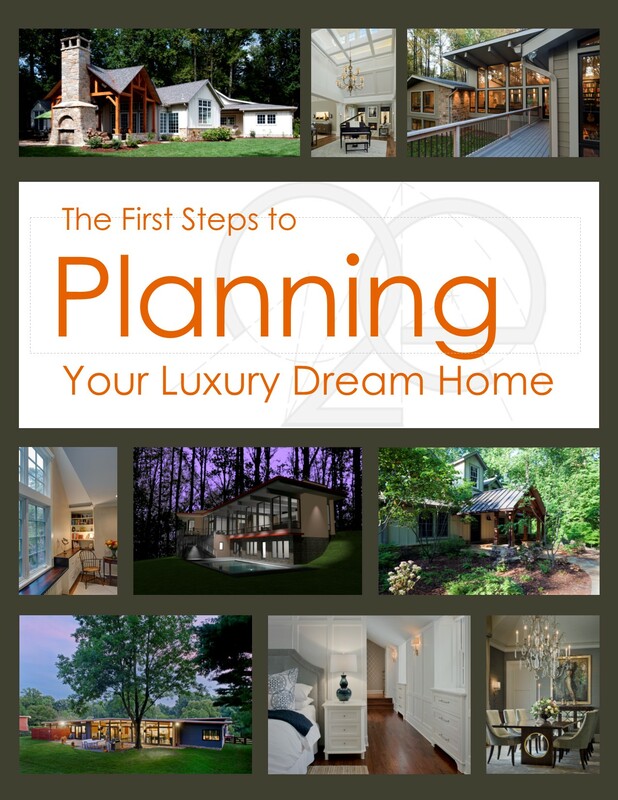 Our latest guidebook, “The First Steps to Planning Your Luxury Dream Home,” details the 7 most important things you need to know FIRST when getting started with planning the design, construction, and development of a luxury home. The Guide is a simple tool to help you move confidently through the Research and Analysis phases to the point where are you ready to engage an architect and start designing your home. This guidebook was initially written for our clients. They found it invaluable for giving them exactly the right information at the right time. As it became more popular, my clients told me that I needed to make it even more widely available. They said they had increased their knowledge and confidence, which allowed them to make the decisions necessary to move forward. This guide contains the learnings from decades of experience and shares those insights with you so that you can make informed decisions for your family. We receive requests from all over the country and around the globe for our guidebooks. Including from other architects (their email addresses give them away!). It is our sincere hope that they pass it along to their clients. Our goal here is simple – to help our potential clients AND anyone else that is planning to design and build their dream home. We are so excited for all of you embarking on one of life’s greatest journeys and wish you the very best. We hope that the dreams you have for your home are only exceeded by the eventual reality.